Summertown, North Oxford: This is the main office where our general manager, sales team, hotel contracts team, accounts team, quality control manager and operations manager are based. 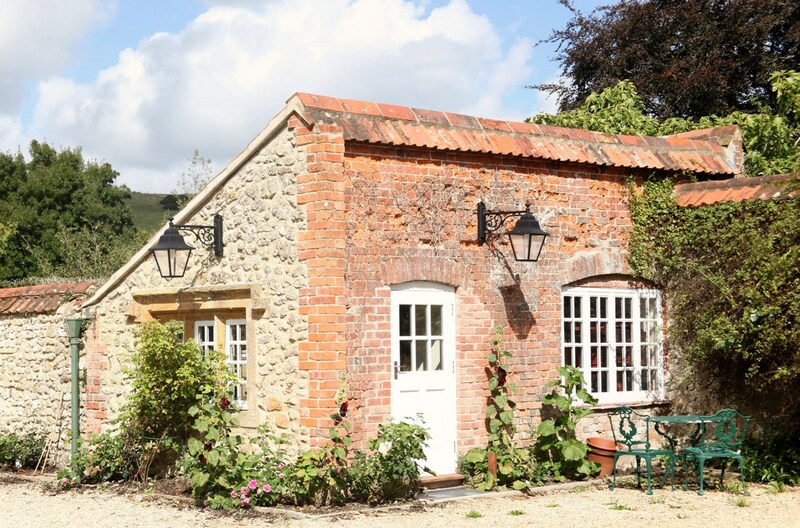 Dorset: The two directors work from an office (a converted potting shed!) at their home along with an assistant. From here they research and develop new products, produce publications and marketing materials, and generally oversee the running of the Company. Tuscany, Italy: ATG’s Residenza d’Epoca, Pieve a Castello. The office, which sits adjacent to the baptistery, is used by the Pieve manager and our freelance Tour Consultants who work on the trips based there. 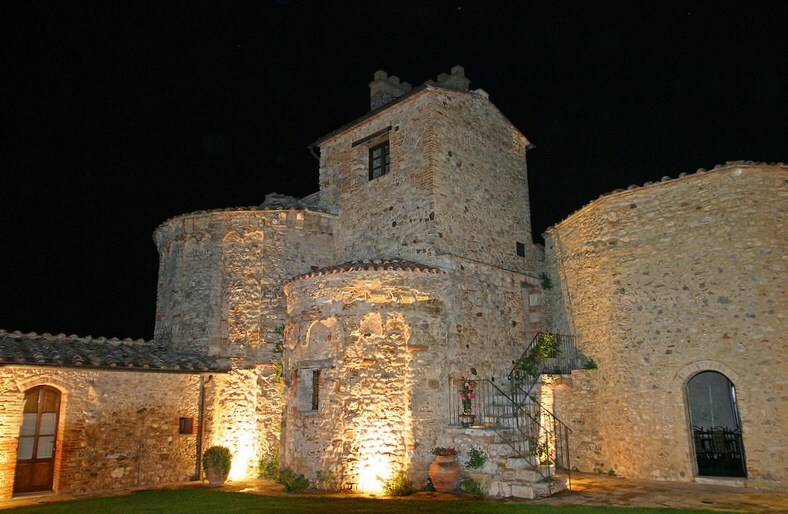 Pieve employs a housekeeper, cleaners, gardeners, chefs and waitresses. Christopher graduated from Trinity College, Dublin, then farmed sheep in England and wine in Italy. In 1976 he walked from London to Rome to write a book and in 1979 founded ATG. His enjoyments are a reflection of the wide range of interests within the ATG programme. Kate graduated in Broadcast Journalism from the University of Illinois. After an MSc in Politics at the LSE, she worked for Fox TV in Los Angeles and as a Satellite Coordinator in London. She joined ATG in 2000 as a Tour Manager, and since then has worked in a wide range of roles in the Company. She enjoys cooking, tending her extensive kitchen garden and exploring the Dorset countryside on foot with Christopher and their children. Liz joined ATG in 1986 on a work placement as part of her Business and Tourism studies and has been with the Company ever since, apart from taking time off to travel the world as a newlywed, and for maternity leave. She now works part time as the Quality Manager and is a familiar voice to clients, having worked in Reservations for many years. Liz enjoys long walks with her children and dog, camping trips, city breaks with her husband and holidays in Europe en famille. Jessica studied languages at university then joined ATG in 1997 as a Tour Manager and a year later started working in the office. She now works part-time and, as a Trustee for the ATG Trust, is very involved with Trust projects. Outside of work, she enjoys photography, furniture painting and family life with two young children. Juliette is French, and studied English and American Literature at the University of Rouen. Since 2002 she has worked on and off in the ATG office in a variety of roles, and recently returned as Reservations & Sales Manager. In between roles she took time off to start a family and work for a charity. Delighted to have returned to Oxford, she enjoys walking in the countryside, cooking with her children and reading French Literature to keep up with her mother tongue.